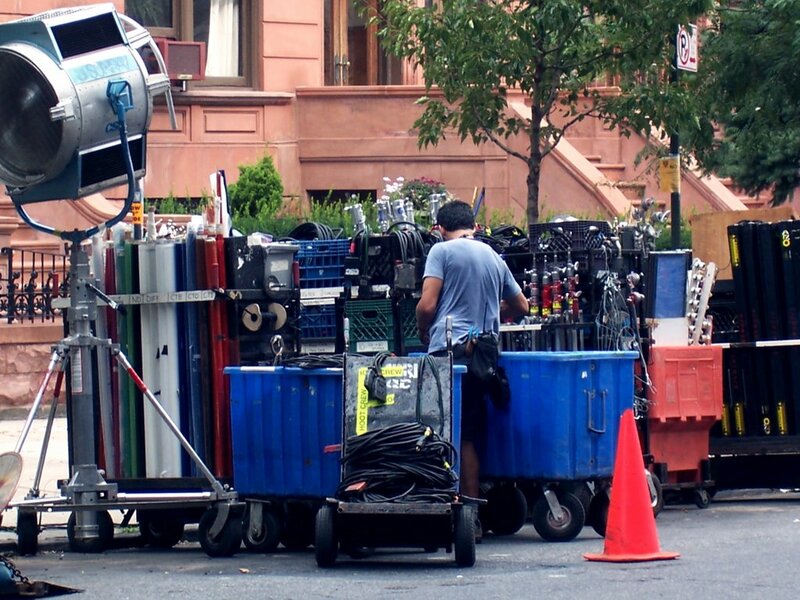 Looks like they are filming inside the courtyard of 196 Clinton Avenue. No celebrity sightings for me. If you have any, send them along!